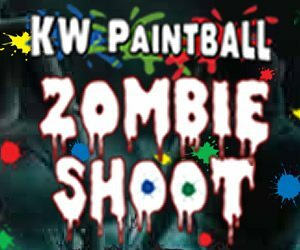 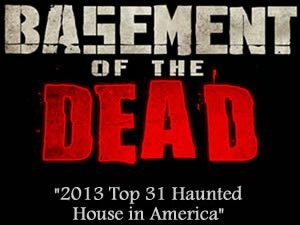 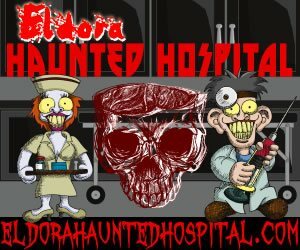 Have a passion for horror? 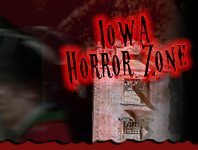 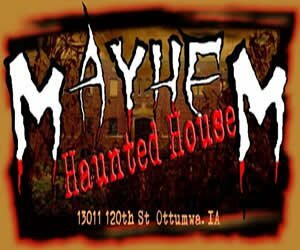 Iowa is just the place to be for a hauntingly fun experience with its Haunted House attractions. 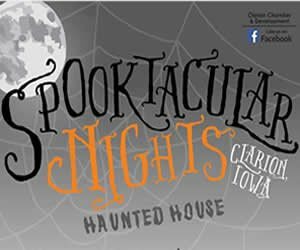 Get ready for a bone-chilling, heart-pounding experience as attractions are decked out with Halloween decor. 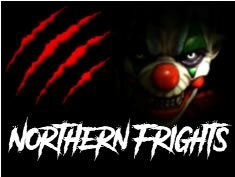 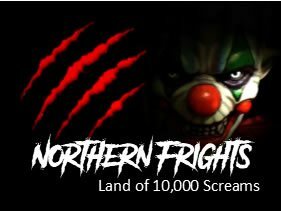 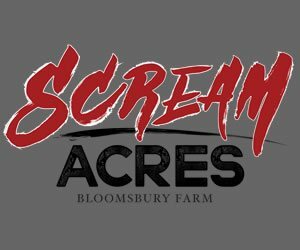 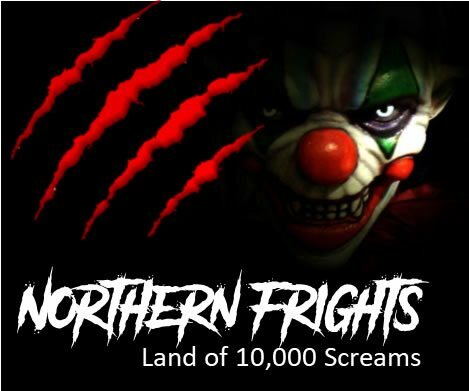 There are attractions set to themes like the haunted hospital, haunted house, dark farm, haunted barn and much more to explore!